Curious what lies beneath your neighborhood? Explore our city with our Online Map Viewer. Our Graphic Information Systems (GIS) Specialist Brenna Sterling-Borgognoni works full-time to update and expand the information available the public through this resource. 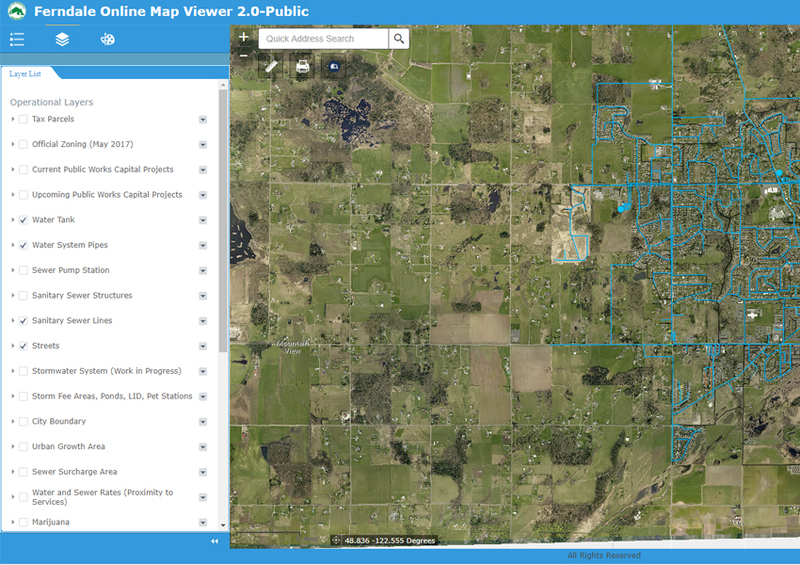 Using our Online Map Viewer, you can explore where the water lines are located in your neighborhood, what upcoming public works projects are planned in your area and where exactly that property line is located. These sort of tools allow the city to identify crime hot spots, locate neighborhood needs and plan for the future. Toggle through the layers using the checkboxes on the right to discover new features. 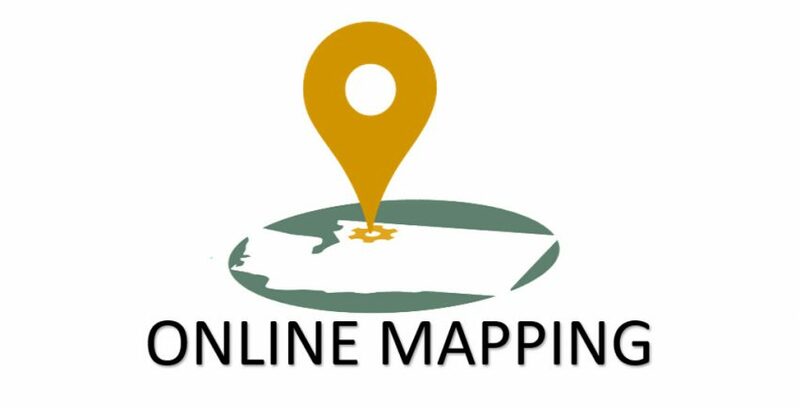 For more information on our Online Map Viewer, please call Brenna at (360) 685-2371 or email her by clicking here.